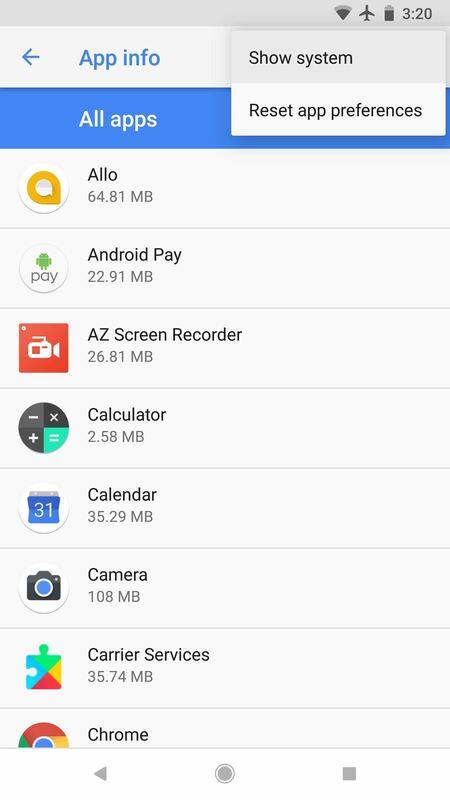 One of Android 8.0's central themes was battery improvements. 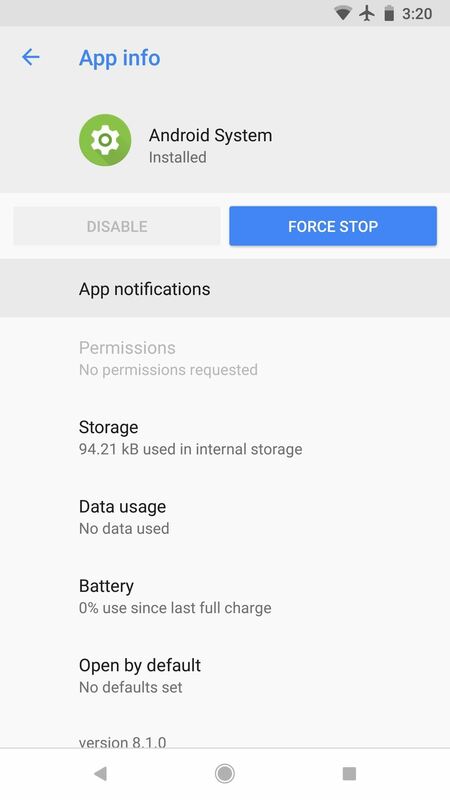 Google implemented background restrictions and a few other under-the-hood changes, but the biggest battery-saving measure was almost user-hostile: A static notification that tells you when any of your apps are running in the background. This notification couldn't be dismissed, so it's likely that Google did this with the intent of annoying users. You see, if an app hasn't been updated to target Oreo's new API, those background restrictions won't really work. 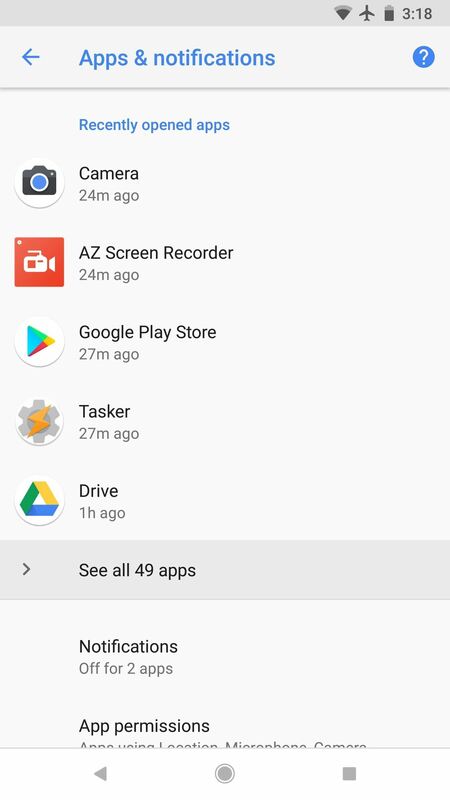 And since Google can't force developers to make their apps more battery-friendly, they did the next-best thing: Annoy users by calling out poorly coded apps with a non-removable notification. For security purposes, they also added a static notification when you have any apps that draw over other apps — for instance, popup apps and those with floating bubble interfaces like Facebook Chatheads. These could theoretically trick you into pressing a button that you didn't meant to press, so something had to be done. Thankfully, the new Android 8.1 update that just started rolling out has a compromise for both of these issues. With a tiny bit of work, you can now hide both the "Apps running in the background" (now called "Apps using battery") as well as the "Drawing over other apps" notifications. When an app is drawing over top of other apps on Android 8.1, you'll still see that same pesky "Drawing over other apps" notification. You still can't swipe it away, but you can get rid of it altogether. Just long-press the offending notification, then toggle the switch to the off position, and you'll never see this notification for that particular app again. It will still appear for other apps, but you can give those the same treatment. As for the "Apps running in the background" notification, it's still there in 8.1, but it now says "Apps using battery." Again, you can't just swipe it away, but you can long-press it, then turn the toggle switch off to hide the notification for that particular app (just like with the "Drawing over other apps" notification above). But there's an even better way to handle this one that makes it to where you'll never see this type of notification again. To start, just head to Settings –> Apps & notifications, then tap "See all apps." From there, press the three-dot menu button in the top-right corner and select "Show system." 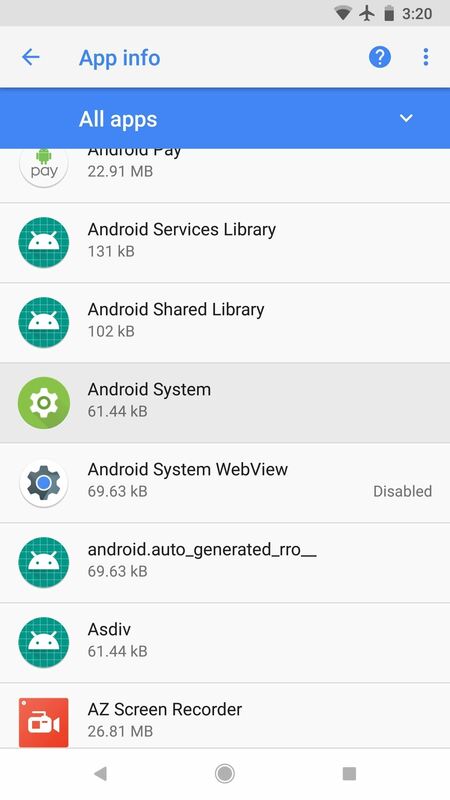 Next, scroll down a bit and select the "Android System" app. From there, tap the "App notifications" entry on the subsequent screen. Finally, scroll down and find the "Apps using battery" setting, then simply disable the switch next to it. 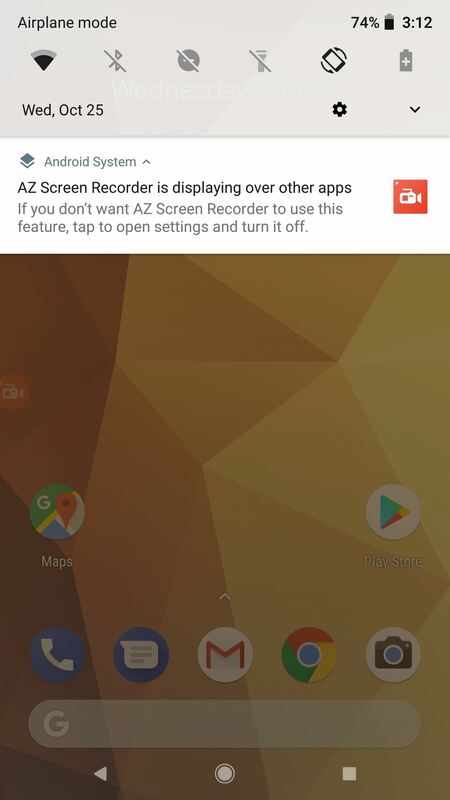 From now on, you won't see a notification when apps are running in the background! These are just some of the many changes in the new Android 8.1 update, which will roll out to all eligible Pixel and Nexus devices as an official update in December. But if you'd like to try Android 8.1 right now, or if you just want to know more about the changes, make sure to hit up our full article on the topic below. 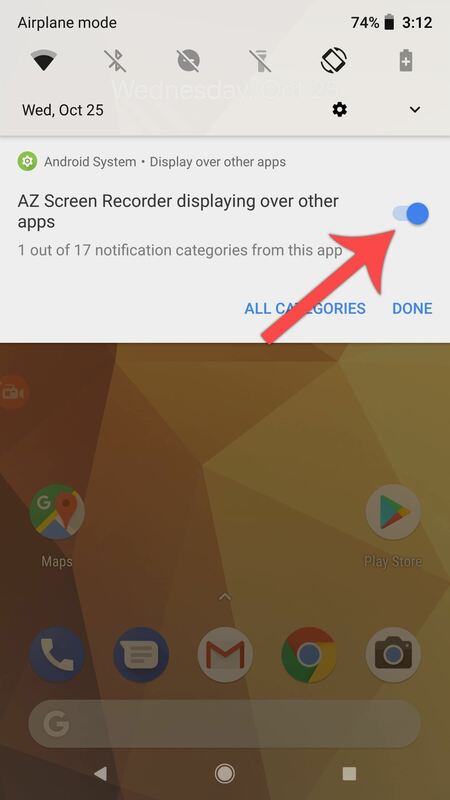 In Android System; App notifications; tap 'apps running in background'; Notification category; click Importance '; tap 'Low' for no sound or visual -- notification will disappear. At least it finally did on my Nexus 5X running 8.0! It's been more than 2 hours & it hasn't come back. Really -- no one else could figure that out!? It took me awhile to realize you could tap 'Importance', but at least I did -- apparently no one else did. Man, you need to hire me. This is unreal.